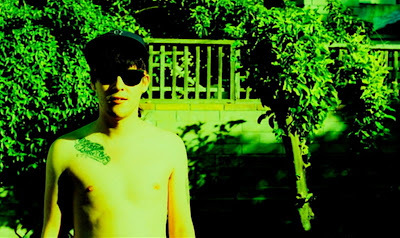 Stark's 2009 Artist to Watch, Wavves (Nathan Daniel William) recently signed to Fat Possum. 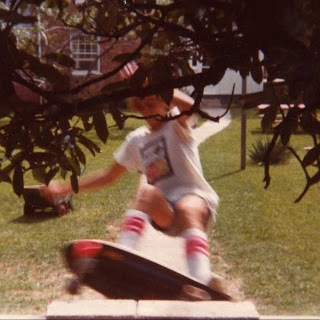 Imagine the lowest-fi, Wire track you can find and you come close to the gritty, snottiness that is Wavves. This one-man created, bedroom-produced album is dirty...people like dirty these days -- must be why he is beginning to gain praise from bloggers who procured the first self-titled album (Thanks Other Music). Wavves' follow up Wavvves (extra V) is due March 17 on his new label. William is heading out on tour soon and is also playing SXSW. Tour dates, track list and album art after the jump.